In the previous chapter we saw a simple one-element MahafuncArray. We were told that when running mahabhuta.process we&apos;re to pass in a MahafuncArray object. That&apos;s simple enough, right? An array of Mahafunc objects, yes? Of course it&apos;s not that simple. 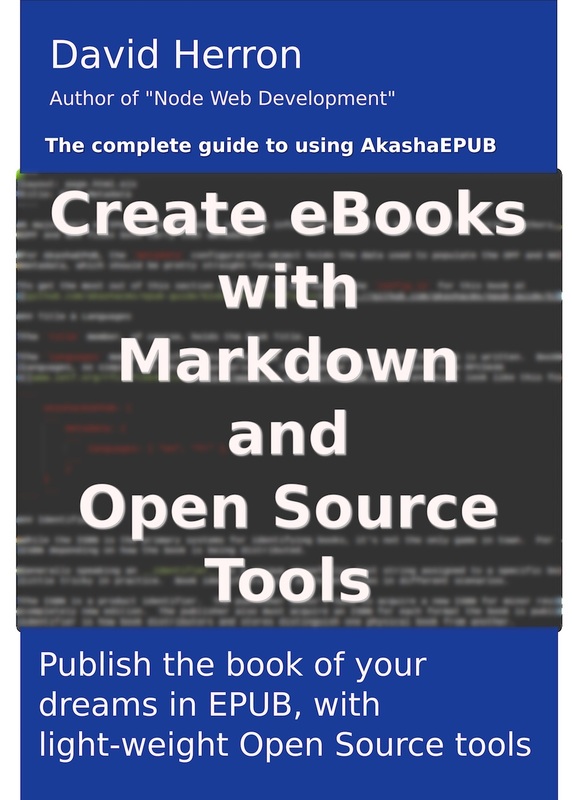 In AkashaCMS each Plugin is expected to have its own MahafuncArray filled with the Mahafunc&apos;s it supplies. Therefore a typical AkashaCMS project will have several MahafuncArray&apos;s to deal with. To deal with that, Mahabhuta allows a MahafuncArray to contain other MahafuncArray instances, and of course these can be nested arbitrarily deep. It&apos;s kind of like that old Cosmological idea of Universe - that the land is resting on the back of a giant turtle, that&apos;s in turn standing on another turtle, that is in turn standing on another turtle. In Mahabhuta, it&apos;s MahafuncArray&apos;s all the way down to the bottom. The master MahafuncArray probably will not need any options, hence the empty options object. Your code then adds more MahafuncArray&apos;s for each group of Mahafunc&apos;s used in your application. And of course you can call addMahafunc on either of those MahafuncArray objects. We add an instance of the class rather than the class. That is, we call new OurClassName() rather than just passing in OurClassName. The metadata object is available for the various Mahafunc&apos;s to use and possibly insert into the text result. The Mahabhuta library offers two versions of process. The process function uses the traditional callback API, while processAsync returns a Promise and is therefore useful when called inside an async/await function. Under the covers in each Mahafunc, the process function is an async function and therefore handles asynchronous code exeuction. Each MahafuncArray and each Mahafunc within a MahafuncArray are executed in the order in which they&apos;re added. Later additions go to the end of the list, and are executed later than the earlier additions. Because every Mahafunc process function is an async function, asynchronous execution is handled automatically. Suppose you&apos;re using a MahafuncArray providing a group of useful Mahafuncs, and you like the behavior of all but one. It&apos;s a wonderful set of Mahafunc&apos;s, but that one -- if only it were a little different. Mahabhuta allows you to override a Mahafunc simply by implementing a different version in an earlier MahafuncArray. What did I mean by that? Typically your application uses multiple MahafuncArray&apos;s. If there are two Mahafunc&apos;s dealing with the same task, the one which executes first will take care of the task, and the one which executes later will not. Hence, the first one overrides the second. This is over-rideability principle, meaning that every available action or template must be capable of being overridden. For example, consider a second CustomElement Mahafunc for the hello-world tag we looked at earlier. Both of these declare they work on the <hello-world> tag. But when does the output say Hello, world and when does it say Hello, happy world? The answer depends on which is executed first. That&apos;s because a CustomElement Mahafunc replaces its tag with the result text (we&apos;ll go over this in a second). One of those <hello-world> implementations will execute before the other. The first one to execute replaces <hello-world> with its text. When the second executes the tag is no longer there and the Mahafunc doesn&apos;t perform any work. This system of MahafuncArray&apos;s containing other MahafuncArray&apos;s is very flexible and efficient. But certain failures in Mahafunc&apos;s can be extremely difficult to debug. A Mahafunc that doesn&apos;t exit properly can simply cause AkashaRender to exit with no indication of the cause of the failure. Mahabhuta allows you to trace the processing of MahafuncArray&apos;s and Mahafunc&apos;s. If a Mahafunc fails incorrectly, it will be the last one printed by this tracing. Or the tracing helps you audit the behavior of Mahabhuta in your application. Mahabhuta calling an inline "function"
Mahabhuta calling an akashacms-base "function"
Currently there are two kinds of Mahafunc&apos;s, and a third type we might implement if it makes sense to do so. We&apos;ve already seen one, CustomElement, which is meant to process a single element in the DOM, replacing it with something else. The other, Munger, is meant for wider-ranging changes to the DOM. Each sort of Mahafunc receives a jQuery-like object representing the DOM. It supports a subset of the jQuery API, supporting DOM manipulations using familiar jQuery methods. We&apos;ve already looked at this object, without discussing any of the details. Let&apos;s do that now. For each element pushed to the elements array, Mahabhuta calls the process function. The $element parameter gets $(element), and the metadata parameter is passed through unchanged. The dirty parameter is a function you are to call if your CustomElement inserts HTML which requires further processing. You might add HTML that itself is meant to be processed by another Mahafunc. If that&apos;s the case, call dirty() in your function. If this function gets called, Mahabhuta will make sure to run all the Mahafunc&apos;s another time. Your process function should be declared async. Under the covers it returns a Promise that either resolve&apos;s or reject&apos;s depending on the result. Mahabhuta will capture both errors and good results and act appropriately. Bottom line: CustomElement objects are meant to implement, as the name implies, a custom HTML element which is completely replaced by other HTML code. It&apos;s useful for your custom HTML elements to not collide with the regular HTML elements. Unless, that is, you want to override a regular HTML element with your custom implementation. For example you might want a CustomElement to replace old-school <i> or <b> tags with the new-school <em> and <strong> tags. But, normally, you&apos;ll want to leave the regular HTML tags alone, and ensure your custom tags do not collide. A simple policy is to use the - character in the elementName. That&apos;s because all (or most) of the standard regular HTML elements do not have - in their element name. Et voila, by using - in the elementName you&apos;re almost certainly assured of no naming collision. Since there&apos;s an exception to every rule, the Mahabhuta built-in Mahafunc&apos;s does include a tag, <partial>, which does not follow this rule. Live with it, since <partial> is the best name for that tag. Being an HTML element, the HTML matching your CustomElement can of course have attributes. Munger objects are meant to implement broader changes to the HTML. For example you might want to "clean up" certain HTML code, or wrap certain code with some other HTML, or to insert some HTML elsewhere, or to move HTML from one place to another, and so forth. The jQuery API is powerful, and we want you to use all of it in processing HTML. Instead of an element name, we&apos;re to supply a selector. This is a full normal jQuery-style selector so go wild with it. For each match to the selector, the process function is called. The metadata and dirty parameters are as before. The $ parameter is the jQuery-like object representing the entire DOM. You can call any jQuery function on this object which Cheerio supports. While Cheerio supports a very large subset of jQuery, it has its limits. The $match parameter is the $(element) entry that was scanned using the selector. As before, the process function is to return a Promise. 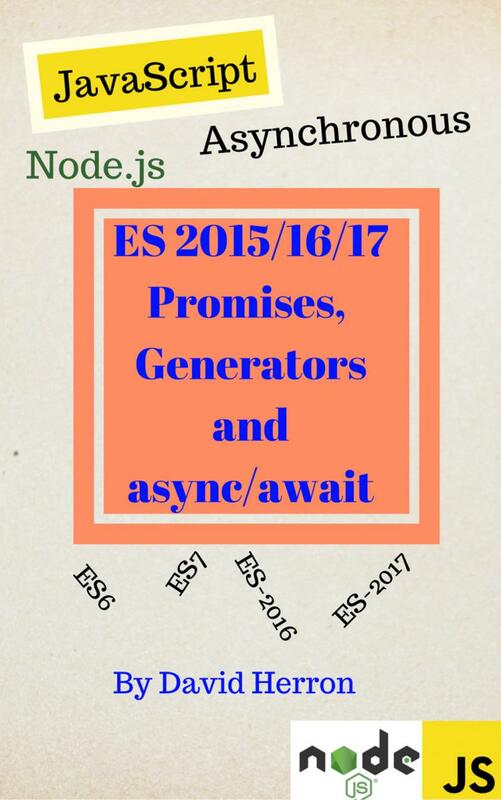 Unlike CustomElement, the content returned by the Promise is not used. You must of course indicate failure by rejecting the Promise, and success with the resolve method. What you do within the process method is up to you. Have fun. Don&apos;t do this. Because Mahabhuta always ensures it&apos;ll re-run the Mahafunc&apos;s another time when dirty is called, this Mahafunc ensures Mahabhuta will never stop. There are a number of ways to create such a situation. For backwards compatibility with existing AkashaCMS code, Mahabhuta also supports adding simple function&apos;s (with a predefined signature), and simple Array&apos;s (which must contain Mahafunc&apos;s or the equivalent function). These parameters are all as we&apos;ve seen above, except for next. This is an old style callback function supplied by Mahabhuta. You&apos;re to call it either as next(error) to indicate an error, or next() to indicate success. When calling mahabhuta.process the mahafuncs parameter can be an Array. Internally this is converted to a MahafuncArray.